In the past six years, infant birth defects in China have increased by an unprecedented 40%. This rise is being blamed on pollution from factories. Now green campaigners are taking on the multinationals. "The untreated waste is pumped out secretly at night", states activist Wu Deng Ming, pointing at a water outlet leading from a factory into a river. "People living along the river have enlarged livers", claims one local. They suffer from: "loss of appetite or cancer and all sorts of terminal diseases". Although strong laws governing pollution exist, these are regularly flouted. "Some local officials give protection to polluters", claims Ma Jun. In an attempt to put pressure on polluters, campaigners are naming and shaming guilty companies online. "We let people know that this company, with such a popular brand, is violating waste water discharge standards". There are also signs that central government is taking the problem more seriously. 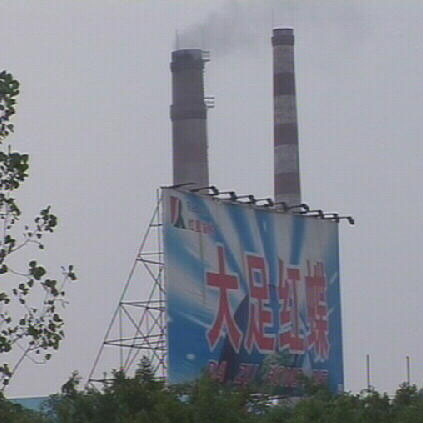 "The state is very serious about environmental problems", states official Zhou Linbo. Some factories have been closed down. But strong resistance to change still exists. 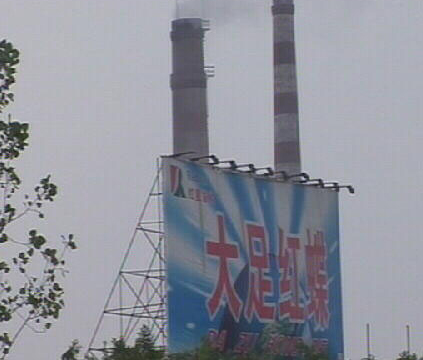 "Polluting factories hire hooligans to deal with people they believe will damage their reputation", claims Wu Deng Ming. Other companies threaten to relocate to Vietnam or Indonesia where; "we can still discharge more of less freely".